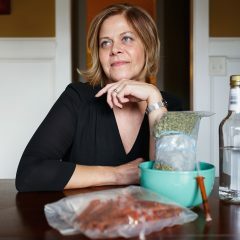 With cannabis legalization spreading across the country, it sometimes feels like any day now you could walk into a grocery store and see some sort of pot product on the shelves. Now, at more than two dozen Lucky’s Market locations across the country, that’s true—at least in terms of items containing CBD, the non-intoxicating cannabinoid believed to have numerous medical benefits. 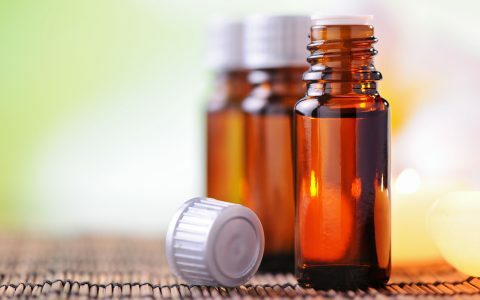 The Colorado-based grocer, which is backed by retail giant Kroger, announced this week that it will add a dozen CBD products to its apothecary shelves nationwide, where they’ll be sold alongside herbs and natural cosmetics made from ingredients like echinacea and calendula. Lucky’s Market isn’t the first large retailer to test the waters of the CBD market, forecast to be worth $3 billion by 2021. Last month, in a short-lived move, Target added four CBD-enriched products to its online inventory. The big box yanked them from its virtual stores in less than a week without explanation, though. 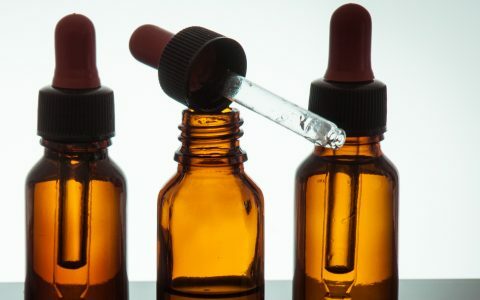 Yet as consumer demand for CBD products grows, authorities at the DEA have reiterated their stance that anything derived from the cannabis plant—including hemp-derived CBD extract—is a Schedule I drug. Conversations of legality surrounding cannabis usually focus on the Drug Enforcement Administration, and the agency may well take issue with grocery store-sales of CBD extract. But would-be sellers may have to tussle with the Food and Drug Administration, too. 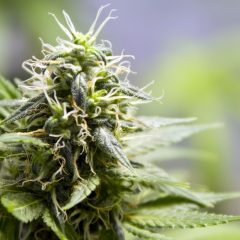 Earlier this month, the FDA made a vague announcement about its intent to crack down on unproven health claims on cannabis products. “The FDA is the bigger issue around hemp oil and CBD oil. That’s why Target backed out,” says Mark Slaugh, former executive director of the Cannabis Business Alliance. 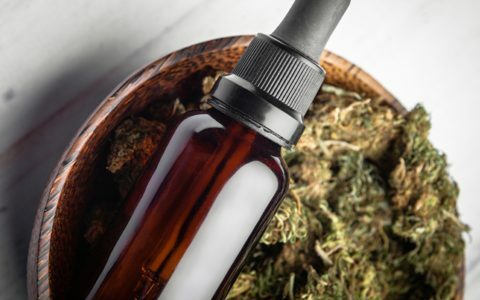 In the past couple of years, the FDA has sent to CBD producers cautioning them against making unfounded health claims or claiming products contained CBD when in fact they contained less than advertised or none at all, said Rod Kight, an attorney in North Carolina who represents numerous companies that deal with hemp. 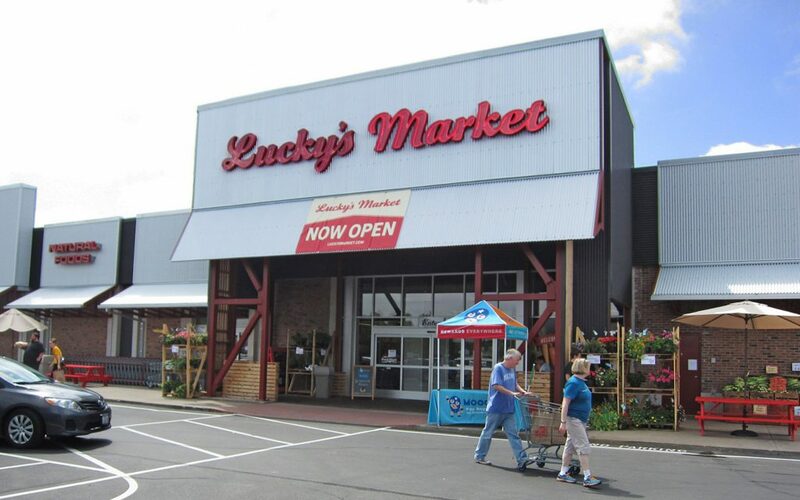 Lucky’s Market did not immediately respond to requests for comment. Kight isn’t so sure federal law will be the problem (he says the DEA is slowly “retreating” from earlier positions) but state law might be. “The 9th Circuit has ruled that nonpsychoactive imported hemp is legal. If you connect the dots, the DEA says CBD is not a controlled substance,” he said. “But a lot of states haven’t carved out an official position.” Lucky’s Market could force them to, he adds. That’s already taking place, noted Kight. 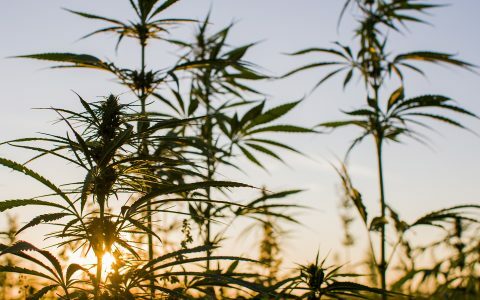 “Hemp and CBD are moving right in line with that. 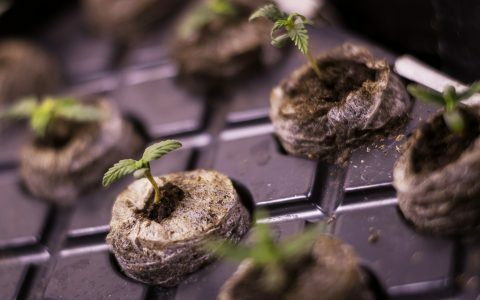 We’re probably going to see a split between cannabinoid prescription medications and nutraceutical-type producers who will co-exist,” he said. Because the Feds are still trying to figure how they can regulate/profit from it. We Ship Organic Hemp extract products to all 50 states legally, exporting may vary depend on the country’s import policy. Thank you for the informative article. Just wanted to clarify something. 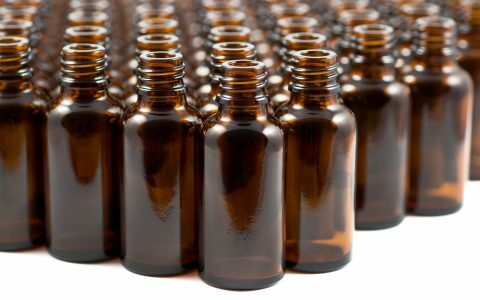 According to Rod Kight quoted in the article: In the past couple of years, the FDA has sent cease and desist letters to CBD producers for making unfounded health claims or claiming products contained CBD when in fact they contained less than advertised or none at all. 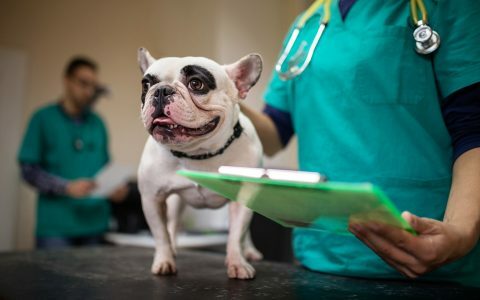 Actually, the FDA has not sent cease and desist letters, but instead their letters detailed exactly what producers are to avoid, such as making clams on their website or Packaging about health benefits. Hi Jodi! Thanks for your comment. Our content staff reviewed your input and made appropriate changes to the article. We appreciate you taking the time to write in. thank you! Leafly is a wonderful resource. Hemp derived CBD is legal federally. 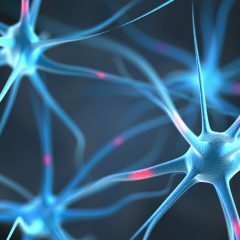 Marijuana derived CBD is not yet legal federally. I know, its crazy but thats the status to date. If we had a real government, representative of the people, this wouldn’t be a problem, weed would not be illegal. Unfortunately, the masses either don’t bother to get involved, or follow misguided and deceptive political parties. So people are continually having their lives destroyed over weed and other insane laws that do nothing but create more problems for society. Nothing productive is going to happen until our great POTUS takes on the FDA. They need to be overhauled. You can’t have ex-pharmaceutical executives running the FDA! At the moment, the FDA is little more than the enforcement arm for Big Pharma. CBD oil works for me and my family and no army of any size is going to stop me from using it. READ MY LIPS: You aren’t big enough, powerful enough, or smart enough to prevent me from taking care of my own healthcare. Have you learned nothing from your 17 years of chasing Stanislav Burzynski and his cancer treatment protocol? 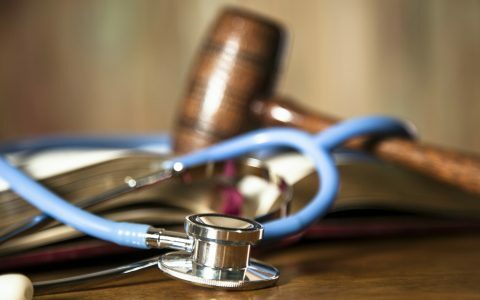 FDA and DEA – You work for We the People. It is about time you realized that before we have to totally take you down.